Two flight crew members were credited for saving the life of a man at the Edmonton International Airport (EIA). The crew members utilized an automated external defibrillator (AED) when the man collapsed while getting off his flight from Phoenix to Edmonton around 4 PM on Wednesday. According to Heather Hamilton, director of communications for EIA, a passenger who was moving off the plane and entered the airport out of gate 66 collapsed. The man was in distress. Luckily, 2 quick-thinking crew members, worked together to acquire an AED and executed CPR. The device administered one shock and saved the life of the man. Basing on the readouts on the device, it was responsible for saving the life of the man and could not survived without it. The AED carried out its vital checks and advised to deliver a shock. 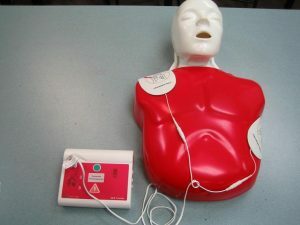 After the delivery of the shock, the AED advised to start CPR. Guy Fournier was one of the crew members who assisted. He was getting off the plane when he heard an alarm. After looking around, he knew the AED cabinet had been opened. He knew something was going on and he dropped his bags and ran over to the man who was unresponsive. Elisa Ferrarin, another flight attendant who was getting off the same plane saw the unconscious man. They checked his vitals again, but he had no heartbeat. They lifted his shirt and attached the AED. The AED carried out its vital checks and advised to deliver a shock. 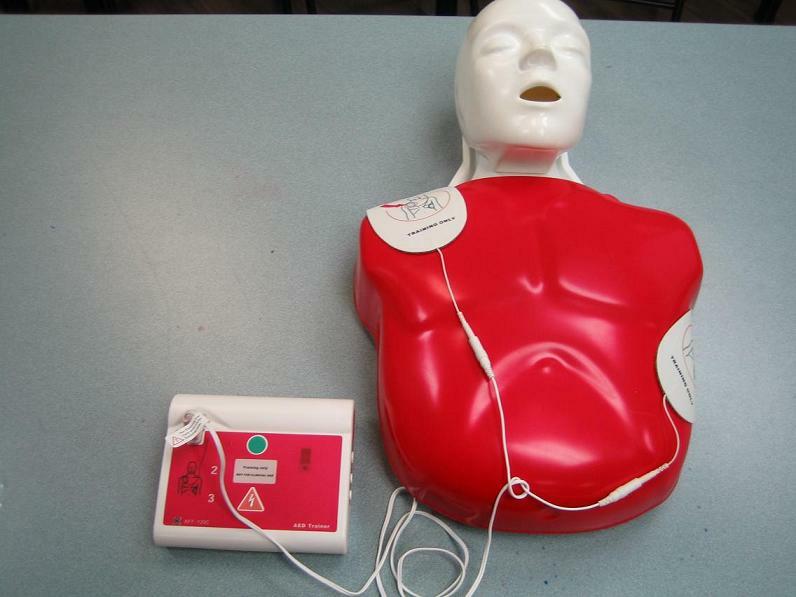 After the delivery of the shock, the AED advised to start CPR. The U.S. Airways staff member performed the compressions while he administered the breath. After performing 30 compressions and 2 breaths, the man gasped for air and regained consciousness. According to Fournier, the man tried to breathe and later opened his eyes and started speaking. The EIA fire crew arrived on the scene in a few minutes followed by the ambulance. In that length of time, the condition of the man improved.